President Yoweri Museveni’s accusations against civil servants that they sabotage government programmes through endless demands for pay rise, have attracted push back from politicians and other members of the public. 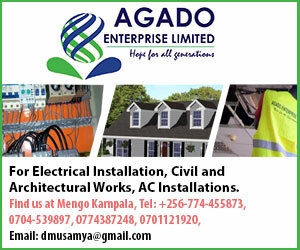 While attending the late former Assistant Inspector General of Police (AIGP) Andrew Felix Kaweesi, Museveni said the government’s plan to install security cameras on all major highways as well as within Kampala, were frustrated by the incessant demands for higher salaries which he said has eroded the budgets for critical projects like security cameras. In a statement signed by the National Organization of Trade Union (NOTU) Wilson Owere, the workers’ said failure to pay salaries would constitute as worse security problem for the country than lack of security cameras. Owere dismissed the president’s claim simply as careless and escapist. “The president should understand that ignoring workers as he is suggesting can be another dangerous security threat. This is as unnecessary as it is uncalled for, ” Owere said. 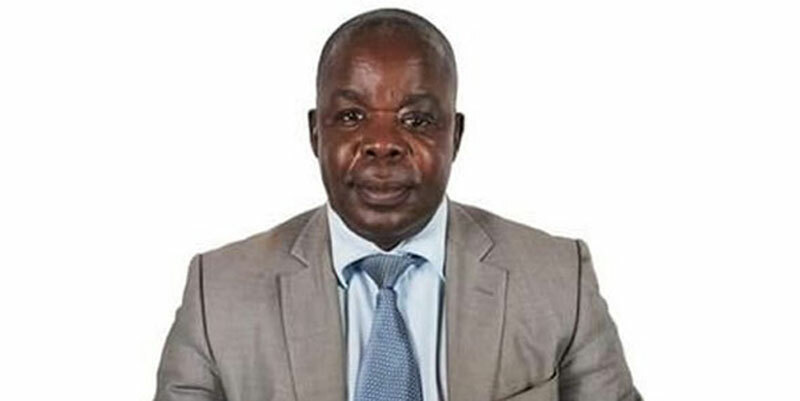 “And it is also unfortunate for the president to use workers as a scapegoat for failures of government in service delivery even when the workers are themselves sacrificing so much yet earning less than what they deserve most on many occasions,” Owere added. But Owere has instead blamed the scarcity of resources to fix government projects like the country wide CCTV cameras Museveni is fronting on bad governance and corruption in the NRM government which he said is denying government funds to carry out more meaningful service delivery. Alleging that government is taking advantage of the moment to justify underpaying public workers with impunity, Owere has advised President Museveni to engage the workers’ leadership in discussions similar to ones he had with them before teachers for example gave in to his plea to have their salary increase in phases in the interest of road construction projects then. “I personally sat with him President Museveni in a meeting when the teachers laid down their tools and he told us to wait for two years to give him time to construct his roads. But we are not going to accept rubbishing us like that all the time when government officials keep on robbing and wasting money,” said Owere. “If there is no money, as they are claiming, how then do you justify big shots asking for handshakes which the president in the end goes ahead to grant?” Owere further wondered. Owere’s claim also appears to be backed by IGP Kayihura that lack of CCTV is indeed not strong enough a reason for major ills. Kayihura siad in his eulogy for Kaweesi that the Police have always fought crimes without CCTV cameras. “We should point out however, that while we appreciate this development, [President’s directive on installing cameras], [the police have not been deterred by the absence of CCTV cameras and other modern security technologies to fight and succeed in the fight against this violent thuggery in our country. NOTU’s Secretary General Peter Werikeh was equally jilted by the statement which like Owere indicated should not go unchallenged. “I am shortly going to call a press conference to officially respond to the statement with the significance it requires.” Werikeh said. Confederation of Free Trade Unions (COFTU) chairman Dr. Sam Lyomoki equally expressed shock at the statement but declined to comment.